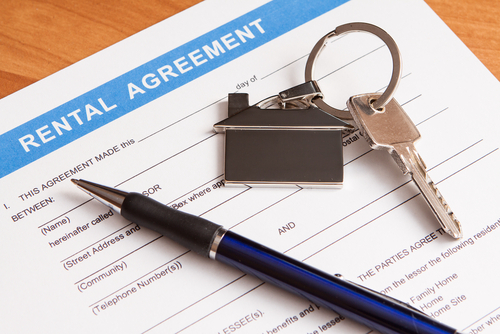 Are you up to date on the proposed changes to the Residential Tenancies Act? Tenants will have more rights under the proposed new laws that the Victorian government is expected to introduce in late 2018. Here’s a list of the key changes your need to know as a landlord. These changes are significant and will have an adverse effect on landlord’s rights but can be minimised with good planning with your property manager. Landlords can only increase rent once every 12 months, (versus 6 months currently). Landlords won’t be able to include the “no pets allowed” clause in agreement and will not be able to unreasonably refuse the request. Tenants are still required to attain written permission from the landlord and will be responsible for any cleaning or fumigation related to property damage by a pet that goes beyond general wear and tear.